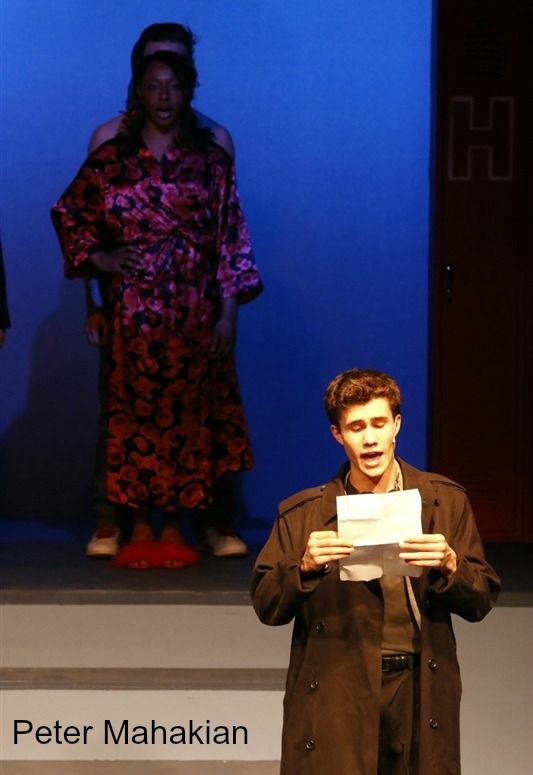 Kieran Anderson ’18 sings “Meant to be Yours” alongside co-star Kiarra Lavache ’18 in HDA’s production of Heathers: The High School Edition. For Kieran Anderson ’18, music has always been a part of his life. Anderson first sat behind a piano in second grade, sang a solo in fourth grade, and appeared on stage in eighth grade. Ten years later, Anderson has taken part in the Connecticut Music Educators Association (CMEA) Regional Festival for seven years, was selected to perform in the CMEA All-State Concert for three years, and was chosen to take part in the National Association for Music Education (NAfME) All-National Honor Choir during his senior year. 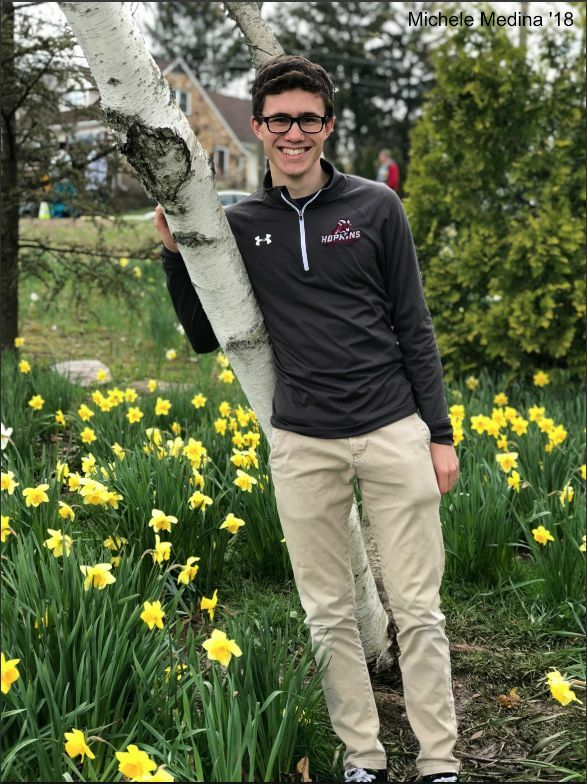 On campus, Anderson has been a member of the Hopkins Drama Association (HDA) from freshman to senior year, recently starred as JD in Heathers: The High School Edition and is currently a fourth-year Tenor Two and the co-president of the Concert Choir with Naomi Roberts ’18. Even with his parent’s musicality, Anderson’s passion for singing did not surface until the fourth grade, when he was prompted by a teacher to try out choir. When the choice came for all third graders in his elementary school to choose between band and chorus, he chose band. “I didn’t think I wanted to sing,” noted Anderson. His middleschool music teacher, Jane Mills, convinced Anderson to try out chorus for a day to see what it was like to sing. Later that year, Anderson landed his first solo in that year’s winter concert. Anderson decided the winter concert was the moment he fell in love with performing. “I remember singing the solo in front of everyone and just falling in love with singing,” he remarked. Even to this day, Anderson looks to Mrs. Mills as a source of inspiration and gratitude. “She discovered my vocal talent and perfect pitch,” he said. This past fall, Anderson’s talent was recognized on a national level, when he qualified for the NAfME All-National Honor Choir. To earn a spot in this choir, Anderson first qualified for last year’s CMEA Regional Festival and the All-State Festival before he was selected from a pool of talented singers all over the country. There, Anderson represented Hopkins and joined 280 other choral students from around the country to participate in a five-day rehearsal and then performance in Florida. Anderson hopes to continue his music career when he attends Harvard University for college in the fall. He intends to sing in an a capella group, the glee club, and a Harvard chorus. “My goal is to surround myself with as much vocal music as I can,” Anderson said of his plans for the future years.